Patios have special needs for doors in comparison to other areas of the home. 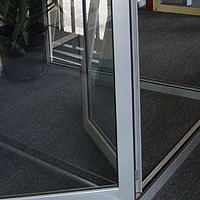 The reason for this is the fact that the door opening is anywhere from two to six times wider on average than the opening for a single door, such as the one at your front entryway. For many homeowners, their preference is to turn to high-quality aluminium and glass for replacement of their present windows and doors. The reasons for this ranges from the lightweight nature of the aluminium to the thermal performance of both elements together in doors and windows. When it comes to renewable resources and sustainability, high performance windows and doors are a must. Not only are meeting the current standards important, but durable qualities and low maintenance are essential. 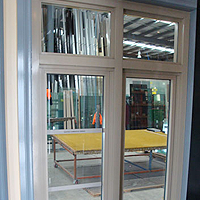 Aluminium Double Hung Windows: Why is it a Great Choice for your Home? 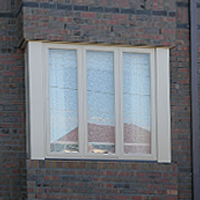 For the most part, homeowners know when it is time to replace most or all of their windows. 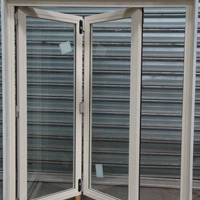 In addition, the large variety of window type can be quite daunting when it comes to choosing. 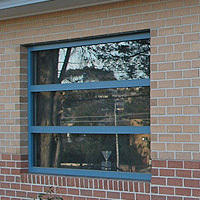 However, one of the most cost effective and durable choices are aluminium double hung windows. 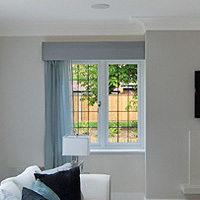 When weather extremes prevail, double glazed aluminium windows and doors protect our homes and commercial premises. On the one hand, interior space is insulated by the glass and its lightweight frame, screened from the winter chill. When people are out looking for new doors and windows for their homes, there are a few things that should be on one’s mind. First, these should be strong and durable, secondly, to save time search for doors and windows in a set price range, and lastly these should look appealing. Aluminium or aluminium is a chemical element in the boron group. It is a soft silvery-white, nonmagnetic and supple metal. As well, it is the third most plentiful element in the Earth's crust. In fact, it makes up about 8% of the crust by mass. 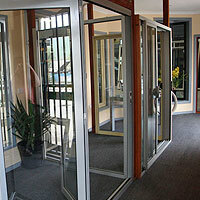 If you have heard that aluminium doors and windows are good options, then you have heard right. 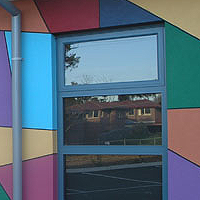 In fact, aluminium windows are the best option because they insulate better than any other materials and are sturdy, durable and immune to rotting and rusting. Although, aluminium is attractive, in just a few months you may decide that the bare metal look isn’t the best match for your home and you may wonder if these can be painted. Anyone who already has aluminium windows and doors installed in their home will tell you that the material is virtually maintenance free. Unlike wood that rots, or iron that rusts, aluminium is a more reliable and a long-lasting option. 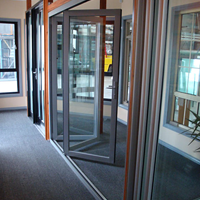 Aluminium is one of the most popular materials for doors and window frames today. Often preferred, rather than wood and iron, for it will not corrode, rust, it is lightweight, and yet strong. However, it does get dirty with dust, dirt and grime, just like any other surface. 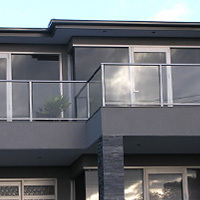 More and more homes across the country are using aluminium doors and windows in the balcony. While these are a wise way to save money when compared to timber doors and window frames, aluminium offers a lot more over a longer period of time. 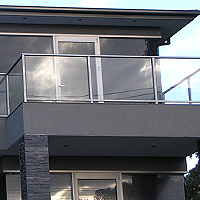 When you are attempting to create a perfect balcony, it is important to consider a few things first – aluminium windows and doors. Window installation is a highly effective way to save money off a home's heating and cooling bills, while at the same time these help keep the interior of a building comfortable, no matter what the weather is doing outside. 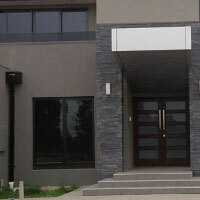 Aluminium Stacker Doors: Why Are These Doors a Good Choice for Your Home? 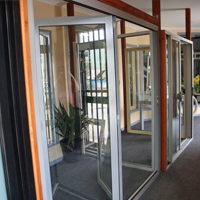 Over the years, aluminium stacker doors or folding doors have gained popularity with homeowners. In part, this is due to their smooth-working mechanisms that allow the homeowners to open and close them without issues. 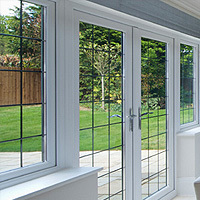 What Makes Aluminium Doors and Windows A Practical Choice for Your Home? When it comes time to replace or install doors and windows in your house, join many other homeowners and select aluminium ones. 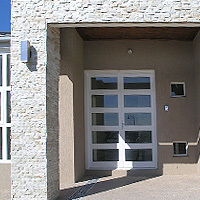 After all, aluminium doors and windows are lightweight, durable, affordable and easy to maintain along with providing high-quality thermal performance. Whether you are in search of a different front entrance or wish to enhance your patio doors in a unique manner, you should consider aluminium French doors. Doors of this style and material add a special ambiance and appeal to your home. There are many areas to consider when designing a new home, or when remodeling an older one, but there are some particular areas of buildings that often don't get the attention and consideration they deserve, the windows. 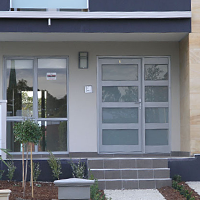 If you’re a practical individual who wants to invest in a door that is durable, low-maintenance, and strong, then you’d be amazed at the virtues that aluminium doors have to offer. Aluminium windows and doors are an excellent alternative to wooden or glass doors and windows, especially when considering their cost. 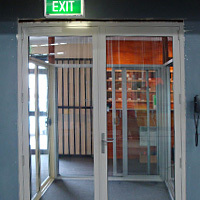 Wood and glass door may be either too costly or too delicate for use in certain areas of the home or business. If you’re looking for durable gateways to the outdoors for your home, like attractive windows and doors, but you want something different from common options like wood, then consider opting for aluminium windows and doors. 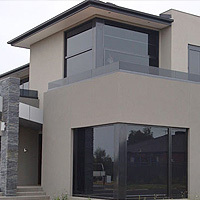 Where Can I Purchase High Quality Aluminium Windows and Doors? 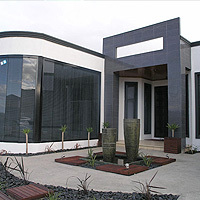 Aluminium is a building material that is lightweight, durable and attractive all at one time. When it comes to it being in doors and windows, it will withstand the natural elements, such as wind, rain and UV rays while it adds a special ambiance to the house that it adorns. Copyright © 2013 Austral Aluminium Products. All Rights Reserved.